Welcome To The Light JC&R. Eat, Drink, Listen And Enjoy The View! Visit Our Fresh Garden Bar And Order A Salad Sensation. 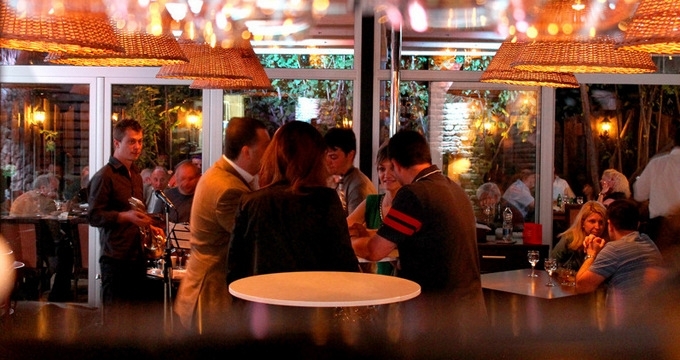 Light Jazz Club & Restaurant is a continuation of the story which lives for 20 years. With the opening of this restaurant, you have the privilege to enjoy with all the senses. 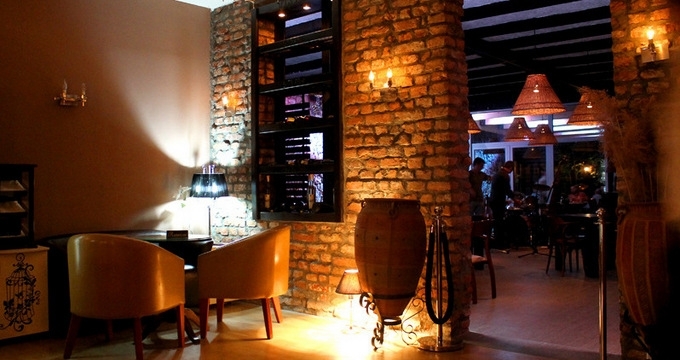 Light JC&R resembles the essence of contemporary Skopje - traditional but open for new experiences. 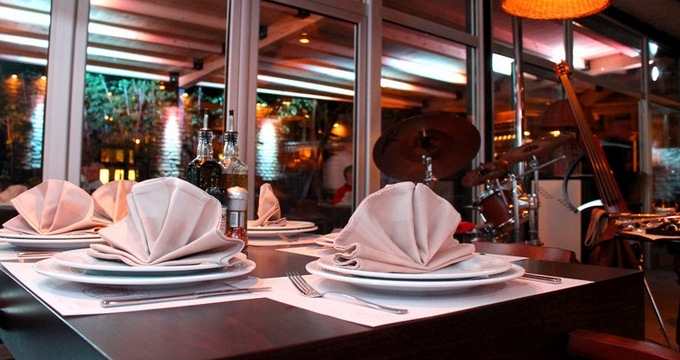 It offers unique experience not only because of the peaceful terrace in downtown Skopje but also because of the most interesting restaurant interiors, filled with pleasant jazz music and relaxing ambient. Light JC&R is a place where you will meet the present moment with all the senses. A place where you come back for new experiences or share the old ones. 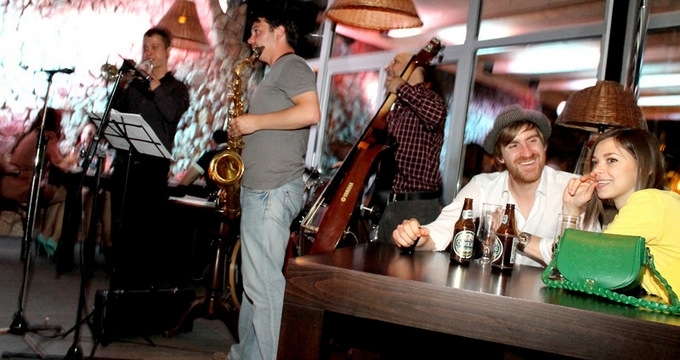 You will not stay immune to the pleasant ambient, hospitable staff, sounds of jazz rhythm. And always freshly prepared food.